I released a new ebook tonight, The Secrets to Ebook Publishing Success. It's priced at FREE. The book represents my attempt to distill, organize, package and share the best practices of the most commercially successful Smashwords authors. The book is organized around 28 different "secrets," in which I explain not only what a writer should do, but also the thinking behind why they should do it. The book took me almost 18 months to write. We've been so crazy busy at Smashwords that most of the writing occurred at 35,000 feet on my frequent flights to here and there, and during vacations. The initial spark for the book struck two years ago in early 2010 when the organizers of the Self Publishing Book Expo conference in New York invited me to speak at their September 2010 conference on a topic of my choosing. I named the session, "The Seven Secrets to Ebook Publishing Success," not because I knew the secrets but because I wanted to learn them. As I mention in many of my talks, self-publishing tools such as Smashwords make it fast, free and easy (sometimes too easy) for writers to publish books, but we don't make it easy for writers to become successful publishers. Even after a writer writes a great book, there's still the challenge of connecting that book with readers. Most authors tackle the challenge with marketing. I wrote The Smashwords Book Marketing Guide a couple years ago to help in that regard. The book has been quite popular with nearly 80,000 downloads. Although many people have achieved good results with my marketing guide, I've come to the conclusion that marketing alone is insufficient. Many Smashwords authors have hit bestseller lists with little discernible marketing effort. Other factors - previously unknown to me - were propelling these books forward. What were these factors? This is the knowledge I sought to uncover in this new book. The Secrets to Ebook Publishing Success helps writers obtain the necessary knowledge to take their publishing to the next level. That which becomes known becomes achievable. These secrets are your secrets. You - the Smashwords author or publisher - inspired them, even if you don't recognize your contribution. Take these secrets and put them to the test. Build upon them. Then share what you learn with your fellow authors. It's in this spirit of sharing that I invite you to share The Secrets to Ebook Publishing Success with every author you know. 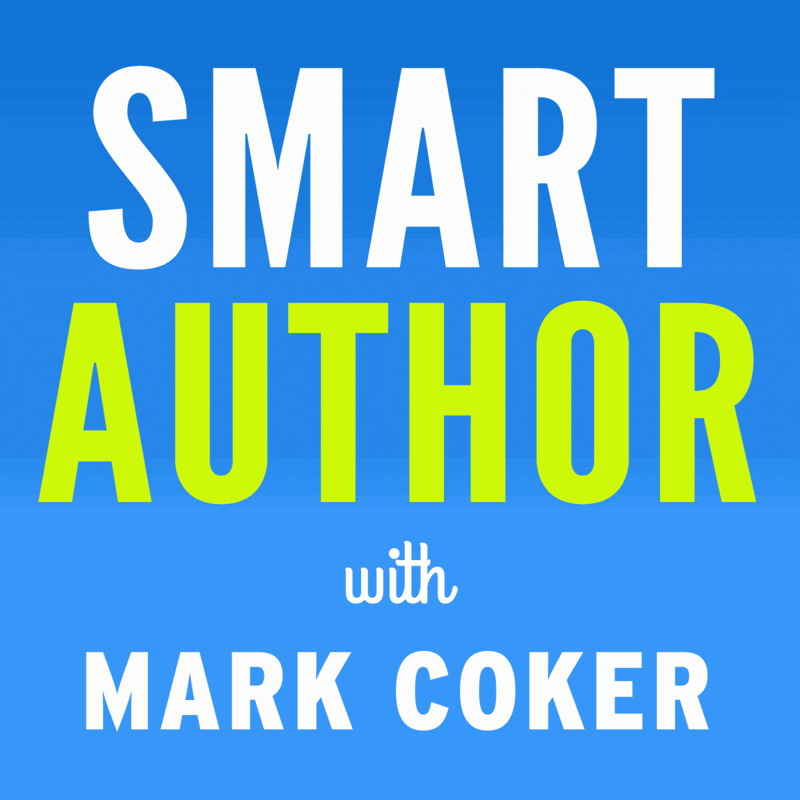 Your fellow authors are your partners, not your competitors. When they succeed, you succeed. When you succeed, we all succeed. We're all in this together. 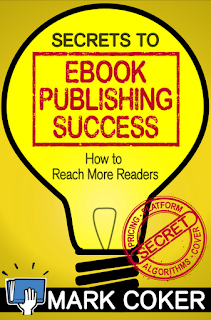 The Secrets to Ebook Publishing Success is now available for free download at Smashwords. In the next couple weeks, it'll be available at all the leading ebook retailers. Looking forward to reading it Mark, already downloading and shared on my social media networks. I love this brave new world of sharing ideas, and blending the best of competition with the best of cooperation. 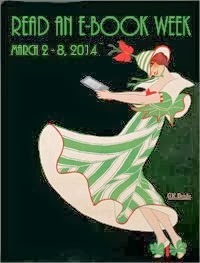 "...We've been so crazy busy at Smashwords that most of the writing occurred at 35,000 feet on my frequent flights to here and there, and during vacations..."
I hear you there! I am going to have to take a month off if I ever want to get my book done, LOL! Thanks. I've read through the book and found it very insightful. I really enjoyed this book and can't stop reading and rereading it. I did a small book review over on my blog. My blog is also picked up on Goodreads. Thanks for sharing this knowledge with us Mark Coker. I gather from discussions in the author forums that many indies are not aware of this book and I think it will help if an email went out to all sw indies about it. Most kind Mark, thank you very much and very timeous too!